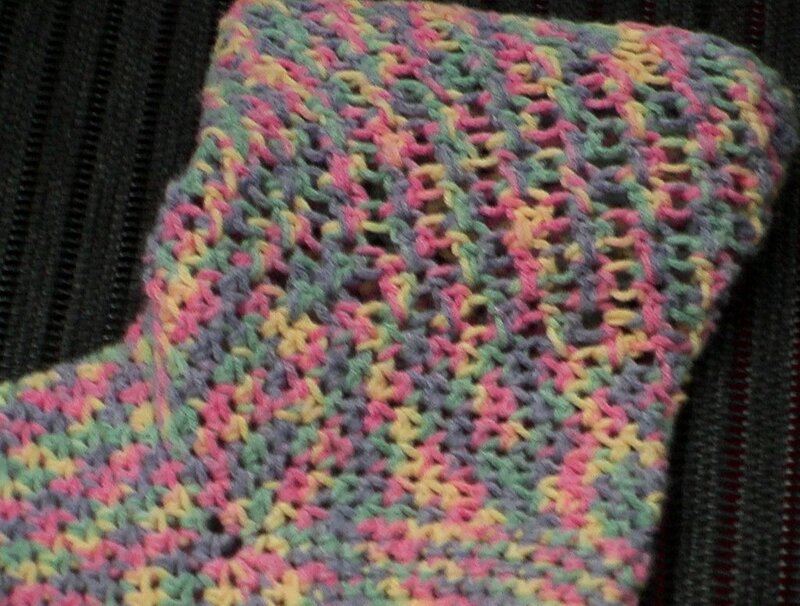 Knitting, crocheting, other handwork, and personal. More cute things for the trip under the sock pic. last Day of March. Spectrum goals -check. 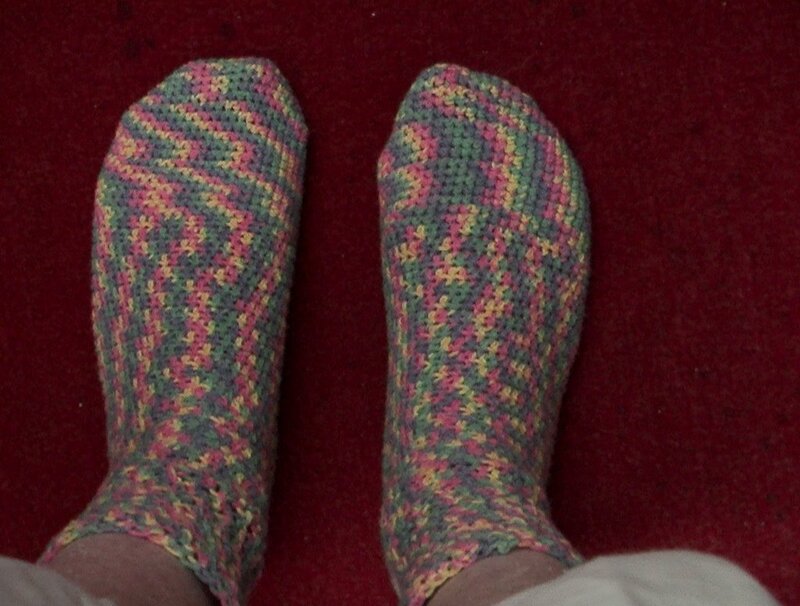 Joel's Socks Are Done. Finally! 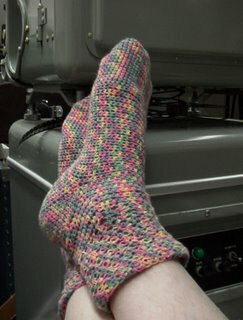 My new Socks! They are so soft and comfortable. 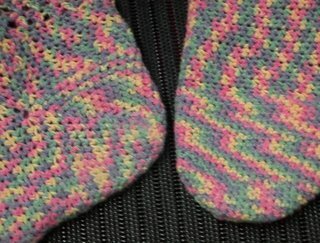 Criss Cross Socks pattern on the web. I'll find the url tomorrow. Coming tomorrow East Mountain Fiber and Farm Tour tales. SPRINKLES at 3:25 PM, MDT! Did you ever post the url for the criss cross socks? I googled for the pattern and couldn't find it. Can you help? Thanks. Love the socks and the colors.